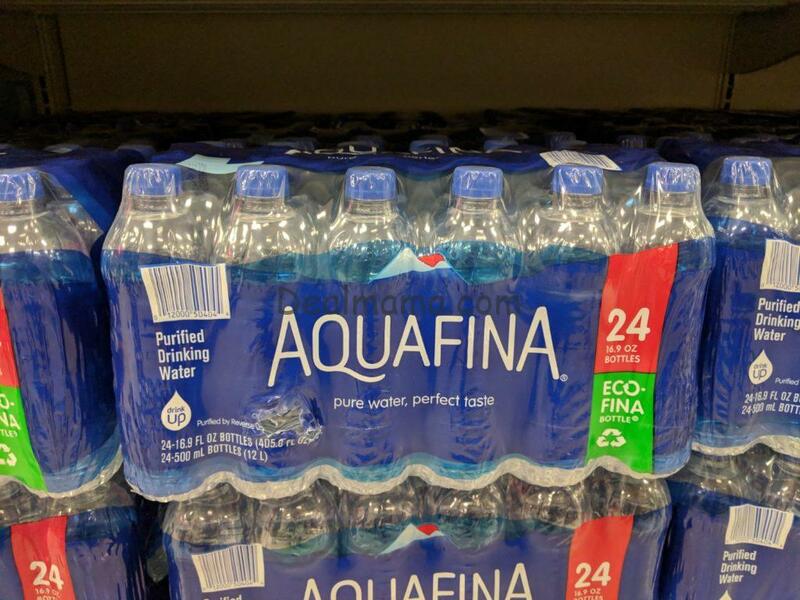 Aquafina Water 24-Pack as Low as 1.56! Take advantage of the deal this week at Target for a Free $10.00 Gift Card with Beverage Purchase of $25.00 or more! 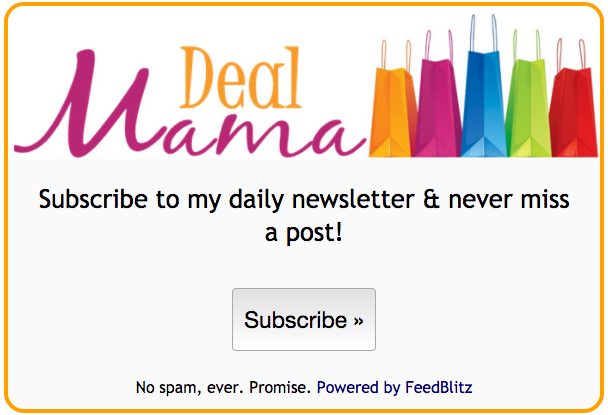 Loads of deals to score!